Dothan Pediatric Clinic is a state of the art healthcare facility and medical home offering pediatric services for infants, children and adolescents. Our staff is eager to help you and our child-friendly atmosphere is welcoming to children and parents alike. In addition to our board certified pediatricians and nurse practitioners, we also have an accredited state-of-the-art lab and lab personnel. 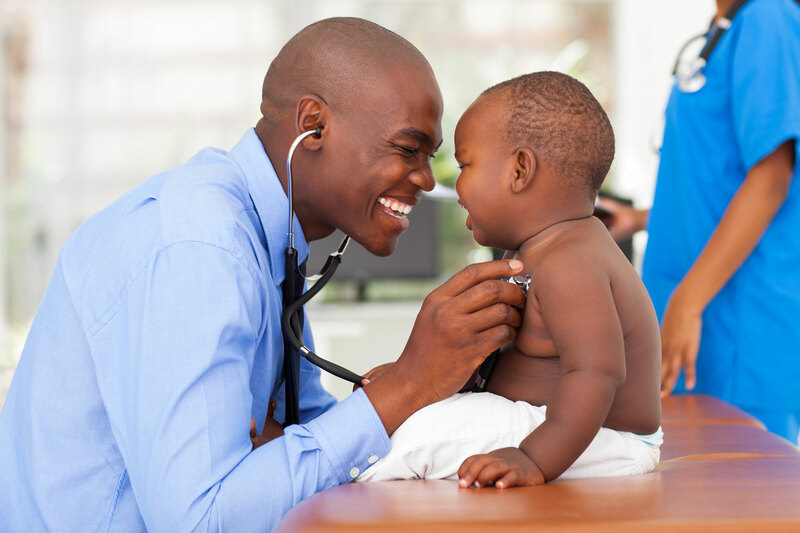 Our pediatric nursing staff includes Registered Nurses, Licensed Practical Nurses, and Certified Medical Assistants. Our lab personnel include Medical Technologists, Medical Laboratory Technicians, and Certified Medical Assistants. We welcome you and your family to contact Dothan Pediatric Clinic today and let us become the healthcare provider for your family.